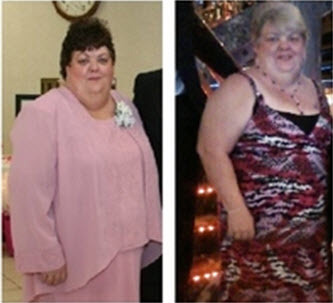 I started drinking Visalus Shake’s in Feb 2012. I drink one a day for breakfast everyday. In 10 months, I have dropped 52 lbs. It is now January and I plan on loosing another 50 by this December. Visalus is not only a weight loss shake, it also is an energy booster and tones muscle. I am addicted to them and can tell a difference in my system when I have to miss one. With over 600 flavors, I have my favorites but try different ones all the time. Love my Visalus! 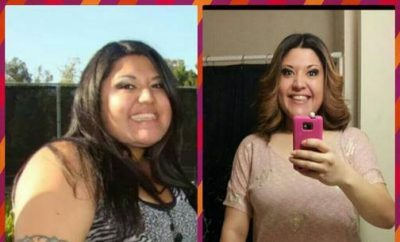 ← Previous Story Real Weight Loss Success Stories: Maria’s 70 Pound Weight Loss Transformation After Baby Number Two!